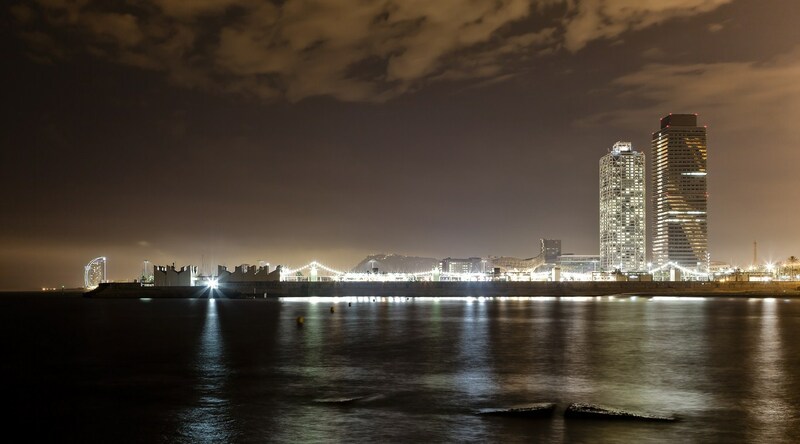 Barcelona is much more than Barceloneta, beach, sun, la Rambla and Sangría. Barcelona is a city full of history and full of places everyone should visit in order to feel a Little bit “barcelonian”. Only-apartments, a company with more than 90.000 apartments around the world and with more than 1.500 apartments in Barcelona, has created a list of places every travel must enjoy when coming to the city. 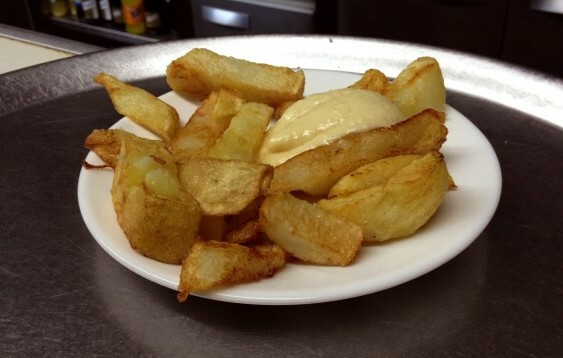 You absolutely have to try “patatas bravas” in the Bar Tomás in Sarrià. Check out this charming district of Barcelona (one of the most expensive in the city) and then take a break to eat some of what locals consider to be the “best bravas in Barcelona.” Although we’ll let you in on a little secret: you can also also eat well in Joanet, in Plaça de Sant Agustí Vell, in the Gothic Quarter, or in Can Punyetes, of which there are now three in Barcelona–one in Sarrià, one in San Gervasi and another one in the neighborhood of Gràcia. Although it is being discovered more and more by tourists, Gràcia is a secluded neighborhood in the center of the city that has become the most modern or hipster district of the Catalan capital. If you wander the streets there you’ll find restaurants with cuisine from around the world (Egyptian, Palestinian, Syrian, Mexican, Argentinian, Italian…), small boutiques specializing in clothing or accessories, and bars and terraces in beautiful places. If you come in August, you can also see the “Fiestas de Gràcia”. This is the neighborhood’s biggest party, and the streets are all decorated for the occasion. If you want to shop at a place a little away from the Plaza Catalunya or the Portal de l´Angel, you have to approach Els Encants, near Plaça de les Glories. While the building is brand new, it has not lost the essence of what it used to be. It reminds one a bit, relatively speaking, to Camden Town: stores with clothing, antiques, objects of all kinds, and many places to have a bite. So more than likely if you’re coming to Barcelona it’s because you’re on vacation. But if you still want to go for a run to make up for eating so much good food, the best spot is the Carretera de les Aigues, a completely flat road through the forest that offers wonderful views of the capital of Catalonia. Another option is to go jogging at Barceloneta where you’ll have views of the sea and beaches … but this one you probably already know, right? 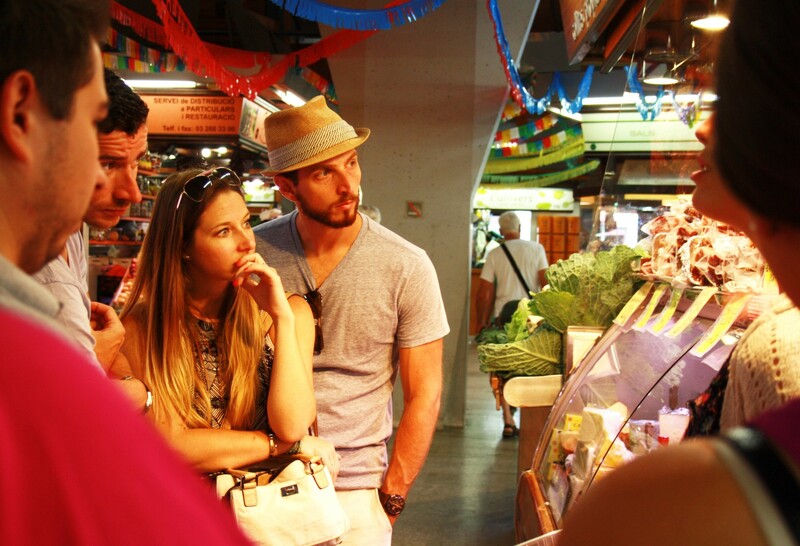 Everyone visits La Boqueria on Las Ramblas. And surely that is something you do not want to miss. 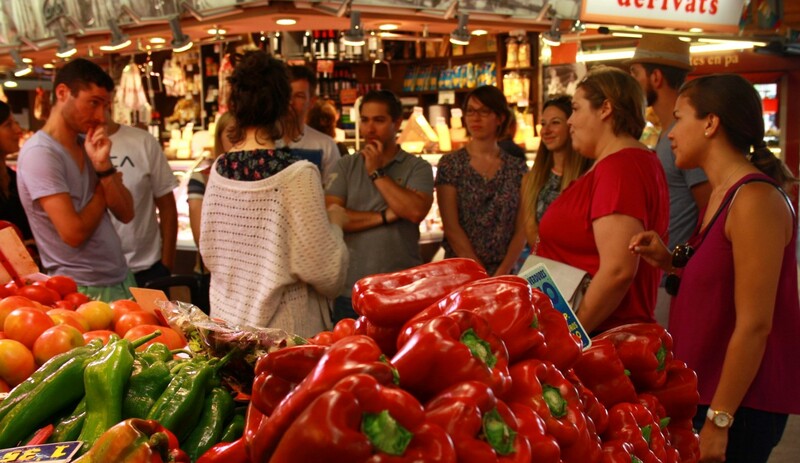 But Barcelona has so many other markets that will also leave you speechless. For example, the Santa Caterina market (with its spectacular roof) or the Mercat de la Conception, in the Eixample. If you are lucky enough to take a longer vacation, you might want to escape for a bit after hitting the asphalt for a few days. One possibility is a trip Montserrat, which is great if you love nature and would like some peace and quiet. There’s a monastery with the Black Madonna, the patron saint of Catalonia. The views from the mountain are magnificent, and you’ll savor the fresh air. If you prefer the beach, you can head north to the Costa Brava, or south to Sitges. Sitges is a beautiful village where you will eat well and can also visit the beach. 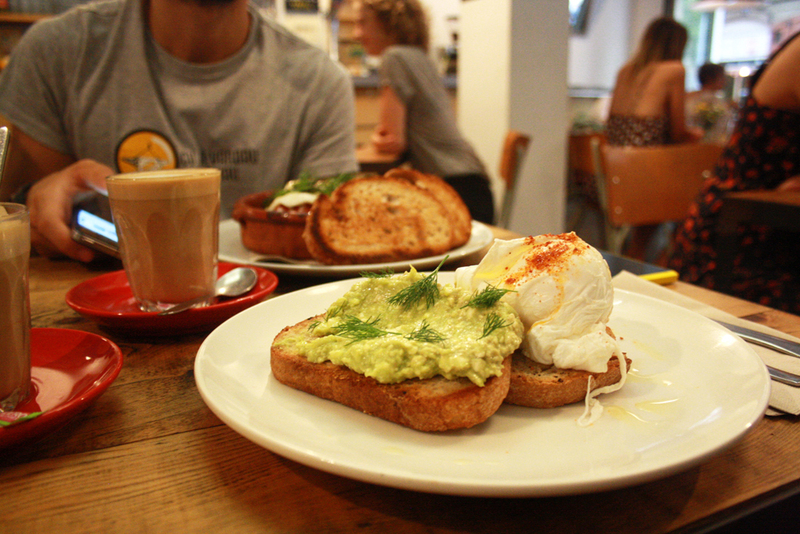 Artículo anterior Caravelle, The proper brunch!